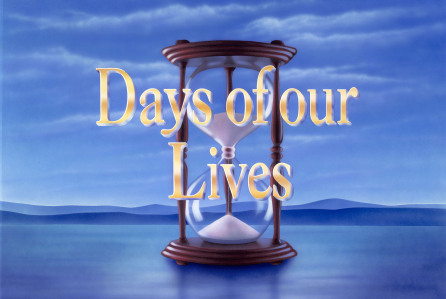 Check out the day-to-day spoilers to find out what's happening on NBC soap opera Days of our Lives during the week of August 22, 2016. Kayla urges Joey to stick with therapy, tells him she and Steve are also going. Kate buys the B&B from Doug and Julie and promptly evicts all the guests. Chloe and Philip plot how they’ll tell everyone their story that she is pregnant with his baby. Claire seeks romantic advice from Belle and is a little twigged when she finds Ciara and Theo together. Jennifer is stunned to see Laura arrive on her doorstep with news about Abigail.